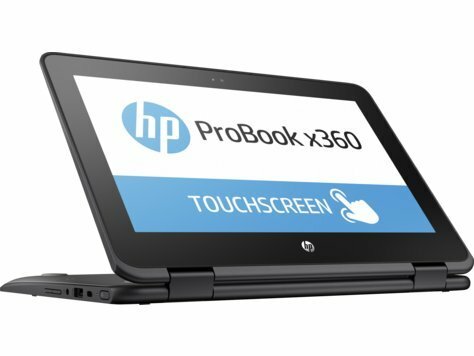 For performance HP X360 ProBook G1 has a bit better performing processor. It also has more memory. 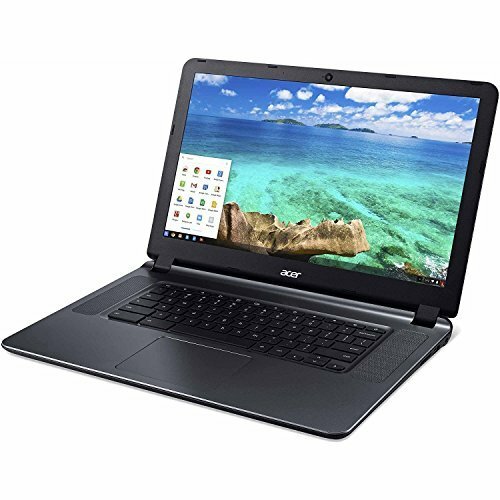 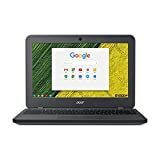 The laptops have different operating systems, Acer CB3-532 has Chrome OS and X360 ProBook G1 has Windows 10 Pro.